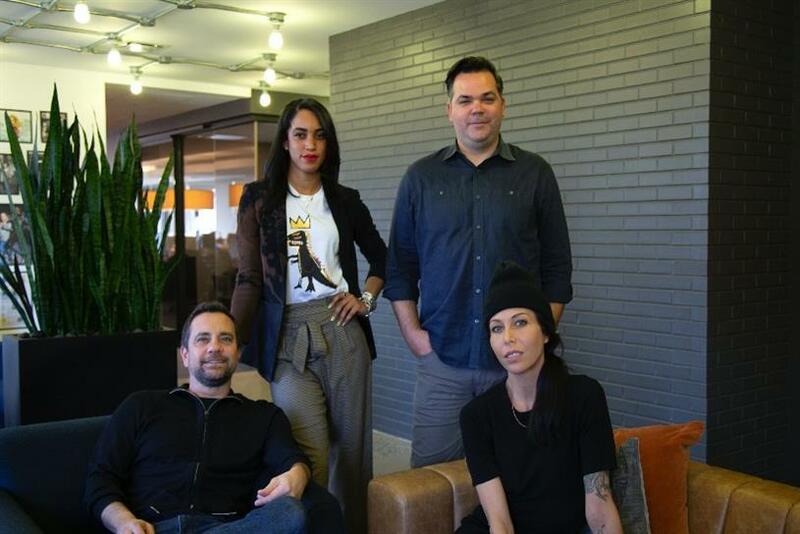 Former Grey New York and Serino Coyne executives launch Otto & Friends, a new brand-amplifying agency. Chief executive officer Ryan Hallett and chief strategy officer Whitney Creighton open the doors with Marriott, Royal Caribbean and Four Freedoms Park Conservancy on their roster. "Given the proliferation of channels and the evolution of consumer behavior, traditional PR just doesn’t work on its own anymore; each client, each product, each announcement is unique and needs to be treated as such," said Hallett. Nina Hale becomes digital agency of record for Land O’Lakes U.S.
Fine jewellery powerhouse Ara Vartanian appoints The House of Luxury for PR representation in all territories outside of the U.K., a market which is currently held by Emma Beckett PR. VMLY&R announces four senior-level female promotions: Stephanie DeCelles elevates to managing director, client engagement and office lead for VMLY&R Kansas City; Madeline (Nies) Larsen is promoted to executive director and office lead for VMLY&R Chicago; Rebecca Rooy is moved to managing director, client engagement, and business lead for VMLY&R Kalamazoo and; Jana Roszkowski is promoted to managing director, advisory, and office lead for VMLY&R Cincinnati. McCann New York’s executive creative directors Dan Donovan and Wayne Best are promoted to the role of deputy chief creative officers. Andrea Gustafson joins as design director and gabrielle shirdan as creative director. Donovan, Best and Gustafson will share creative oversight of the agency’s dedicated Verizon unit. Dani Denowitz elevated to U.S. president at Magna. Godiva Chocolatier appoints Caroline Le Roch as its president of Americas. Fernanda Burgel joins New Orleans-based Petermayer as creative director. Daryl Wein joins Slim Pictures for commercials and branded shorts. Hogarth Worldwide bolsters senior team with new managing director for North America -- Tim Ayers. Social Native hires Matt Weghorst as VP of engineering and Jesse Channon as chief revenue officer.